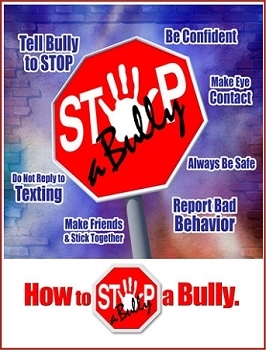 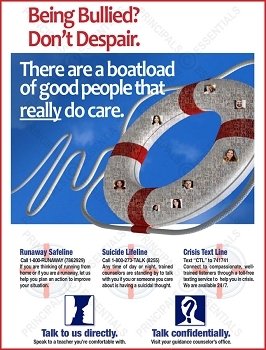 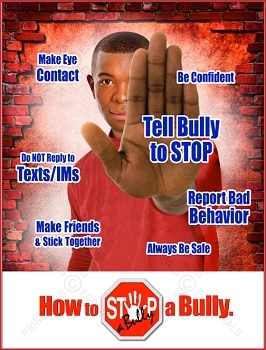 Home > Bully Prevention Posters > Don't let a bad character text you. 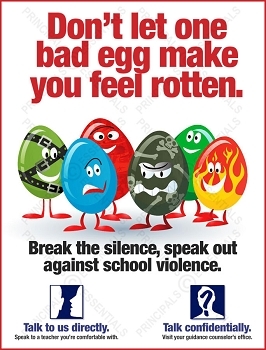 • Never reply. 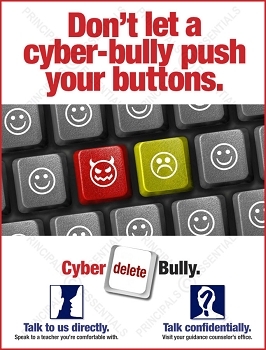 If someone cyber-bullies you, a reaction is what the bully wants. 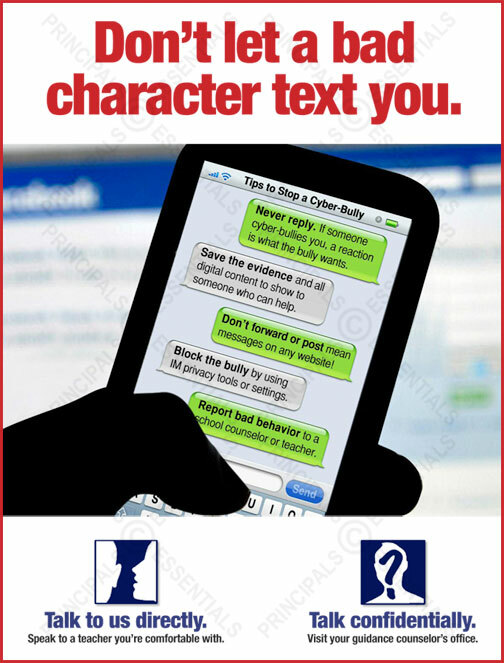 • Save the evidence and all digital content to show to someone who can help. 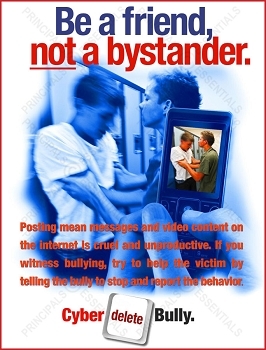 • Don’t forward or post mean messages on any website! 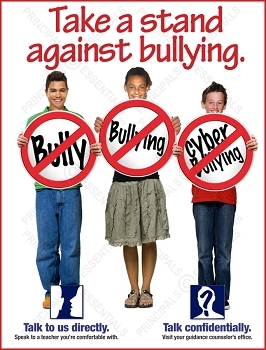 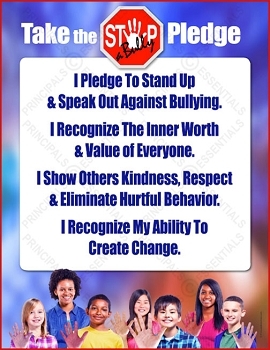 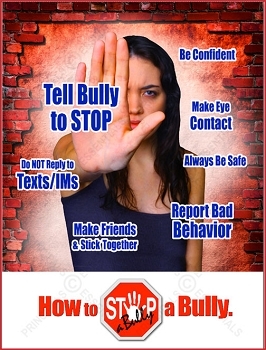 • Block the bully by using IM privacy tools or settings. 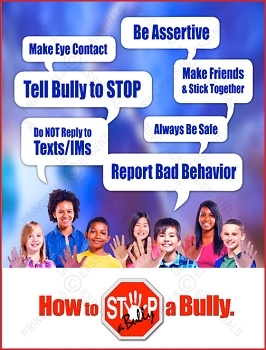 • Report bad behavior to a school counselor or teacher. 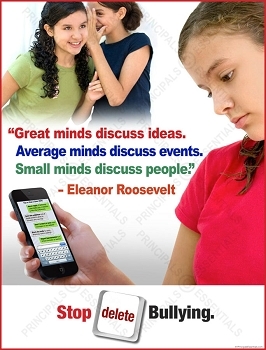 Talk to us directly. 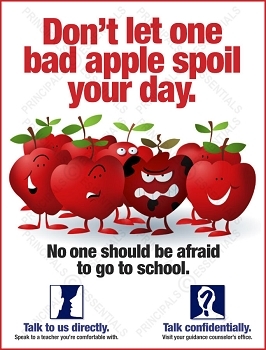 Speak to a teacher you're comfortable with. 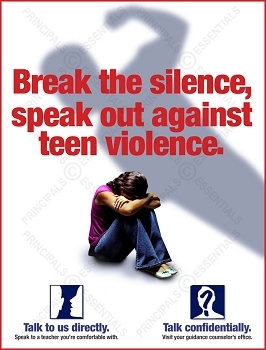 Talk confidentially. 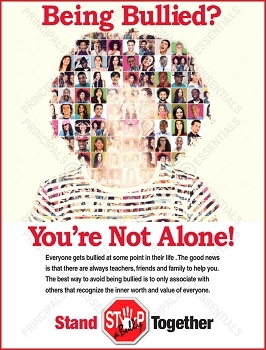 Visit your guidance counselor’s office. 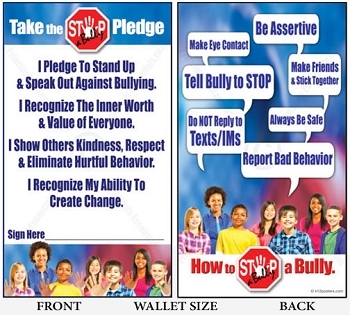 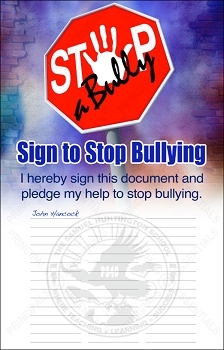 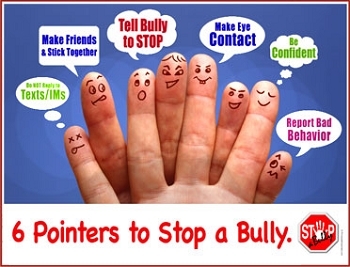 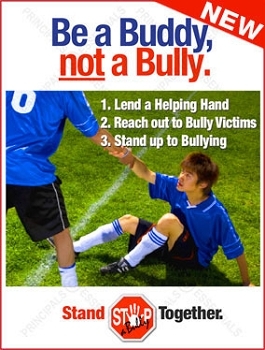 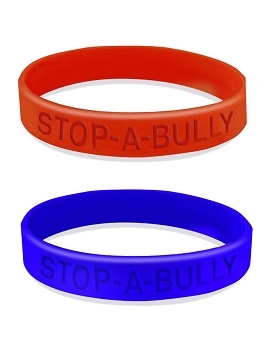 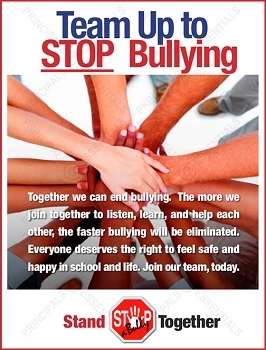 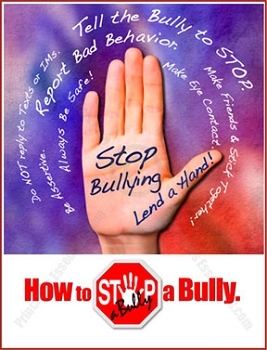 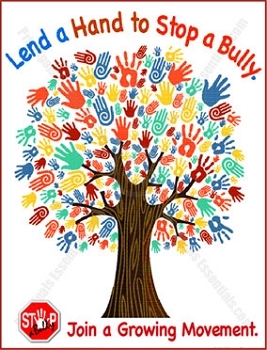 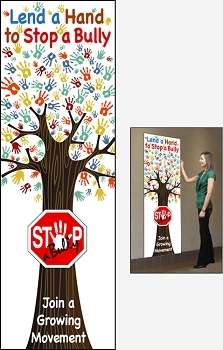 Encourage students to lend a hand to stop bullying.